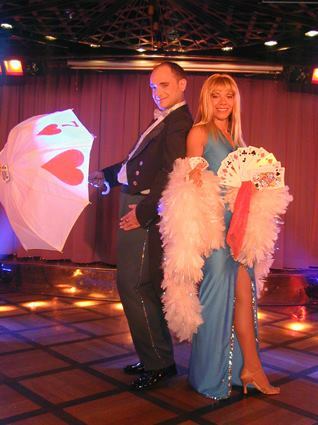 Magic G is specialized in stage illusions, quick costume changes (transformation) and stage/comedy magic. 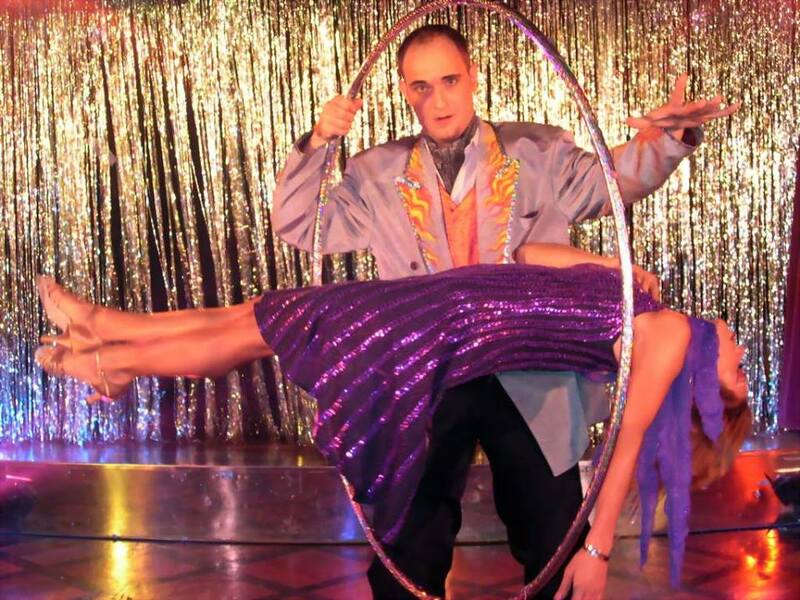 He has been performing internationally for many years on cruise ships (Star Cruises, Costa Cruises), variety theaters, production shows, cabaret, circus, theme parks and corporate events. A very wide variety of performance material that includes three different full scale shows and a large number of short spots makes his show adaptable for different venues and occasions as well as for different Clients’ needs. Magic G shows’ length can vary from a 5 minute short spot to a full scale show of 90 minutes. Magic G shows are family oriented and appeal to international audiences of different age groups, nationalities, different interest groups, etc. The spoken parts of the show can be performed in several different languages, while most of the show is silent and performed to music.